The Arkansas Restaurant Archive: A Project. It's been more than five years now since I set out on this quest... a quest that started out as a journey to figure out my next step in life and which has blossomed into a life of writing. It's had its highs and lows, and there have been a whole lot of words. 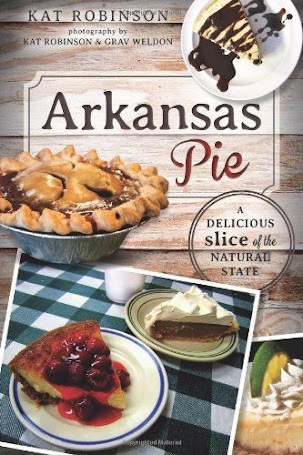 Arkansas Pie: A Delicious Slice of the Natural State isn't the culmination of all of that. It's a step. Now with my first book under my belt, I'm moving along to more research. 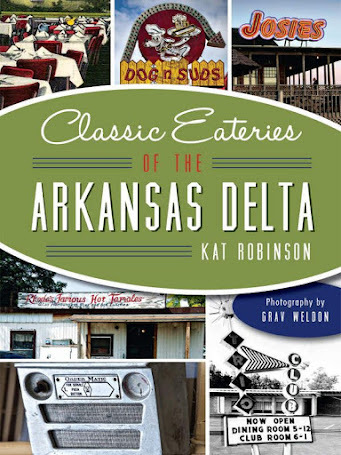 That project: delving into Arkansas restaurant history and creating a usable database of information and stories surrounding those locations. 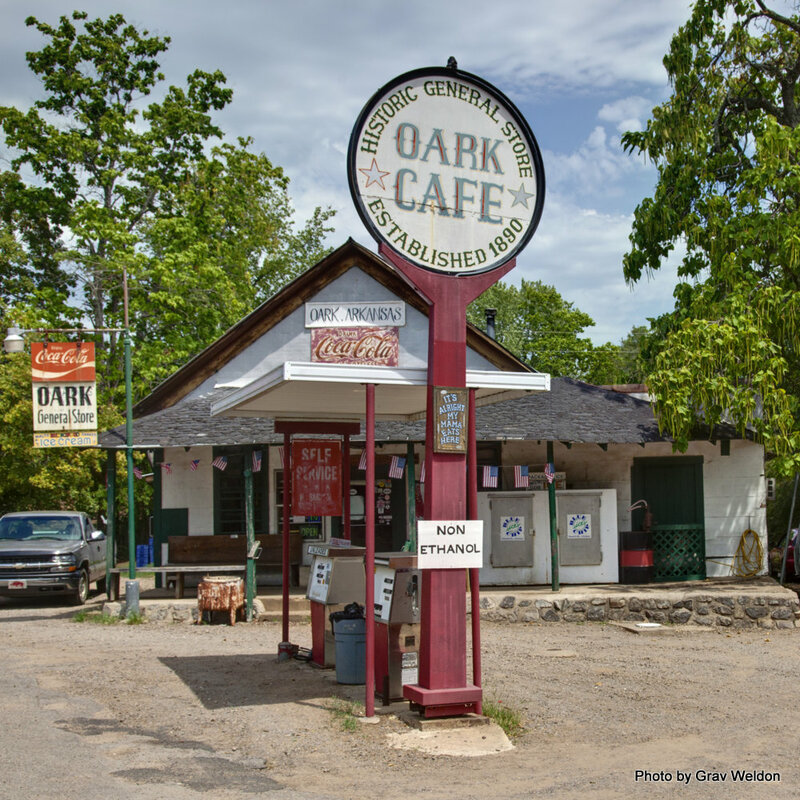 If you could wish for the return of a single restaurant in Arkansas, which one would it be? 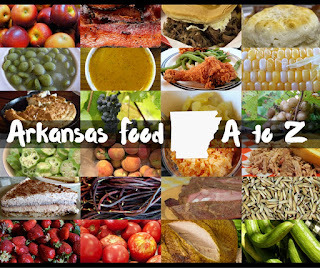 More than three hundred comments later, it was clear to me that there should be a one-stop-shop to discover the answer to all sorts of Arkansas restaurant questions, something more than just a place to see what other people think about the food. 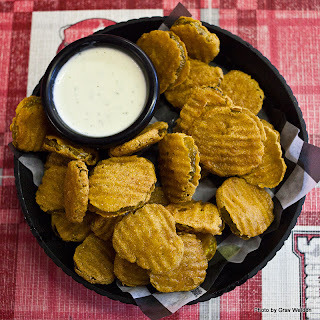 non-continually operating restaurant in Arkansas. 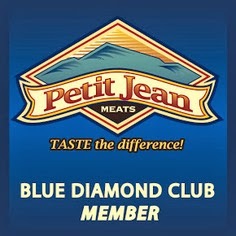 What it comes down to is that our restaurants aren't just places where one can obtain sustenance. They are each the culmination of something -- a family plan, an individual's dream, sometimes a need for simple employment. These restaurants, the ones that survive, do so not just because there's food available but because something else is created -- a memory, a destination, a community, a legacy. 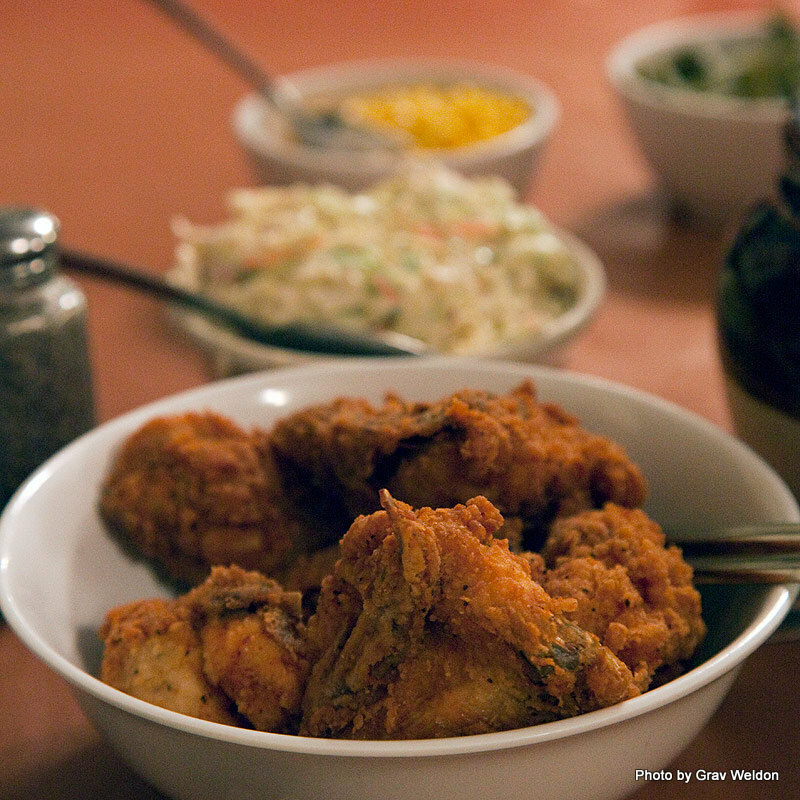 Does Arkansas hold a claim to the fried chicken crown? There's also a lot of talk these days about foodways. 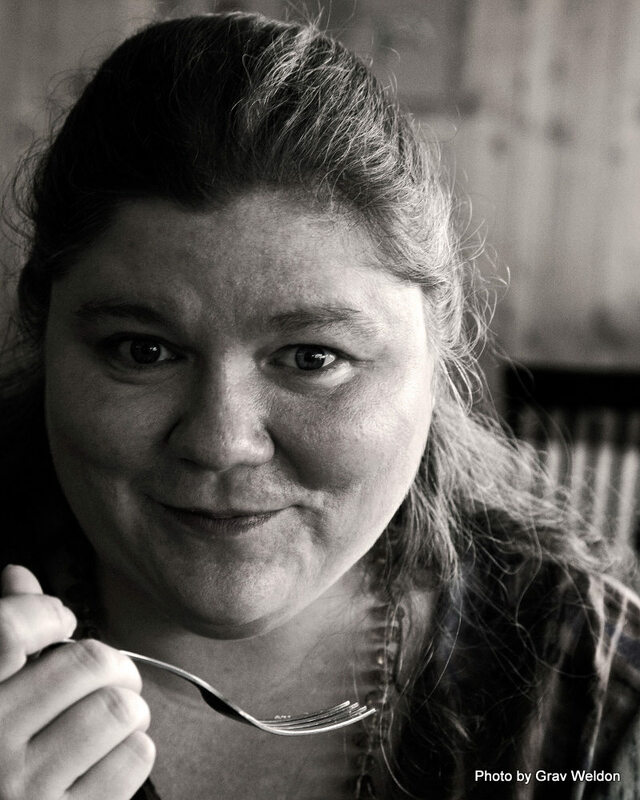 Indeed, the fact that this past year's Southern Foodways Alliance Symposium sold out in less than a day shows there's heavy interest in the subject. We talk a lot about farm-to-table and how what's grown from our soil influences our diet. I humbly submit that with the 20th century comes the reverse influence -- how the people who prepare our food influence our diet and our preferences, and how restaurants can preserve the heart of a culinary culture. Are Arkansas-created fried pickles of culinary importance? 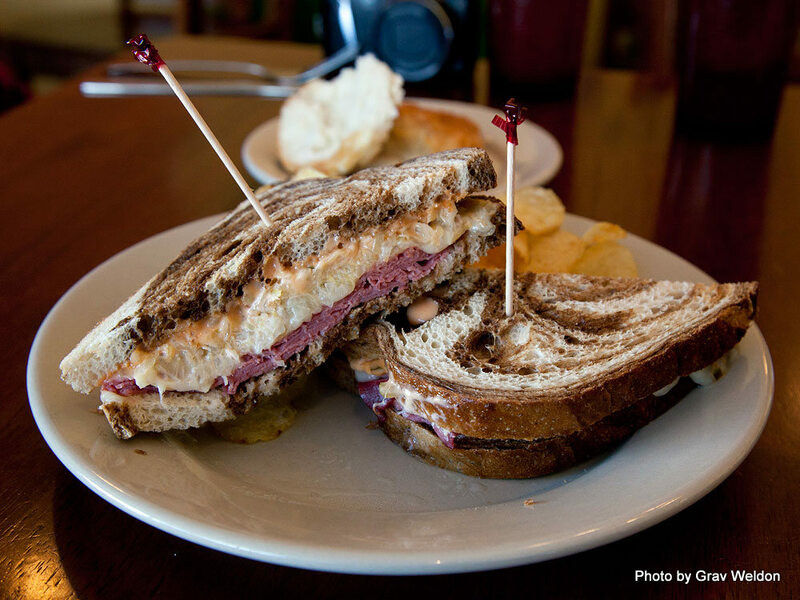 Reuben sandwiches can be found at many Arkansas restaurants. Which comes to this -- the very seeds of what I'm planting. On this link and under the Timeline heading on TieDyeTravels.com, you'll find a growing list of Arkansas restaurants that are 20 years old and older, with their start date and community. Where I can, I have linked to stories I've done, or indicated that I talked a little about that particular eatery in Arkansas Pie. Under the list of current restaurants, you'll see a list compiled of responses to my Facebook post and from conversations I've had with folks about the great restaurants that have closed. I'd like your assistance. I'd like to pick your brain. I'd like to hear your stories about the restaurants you remember from your past, your favorites and those that left an indelible mark on your tongue. 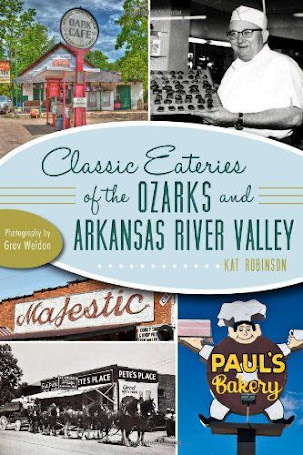 I'm going to be collecting these stories in my free time, and I'm going to figure out how best to share our Arkansas restaurant history. Please feel free to send me your additions to the Timeline, and your stories as well, to kat@tiedyetravels.com. Or if you'd rather remain anonymous, feel free to leave a message in the comments. And if you'd like to join in this conversation, please add me on your Twitter @TieDyeTravels.com -- or "like" my Facebook page. Thank you.